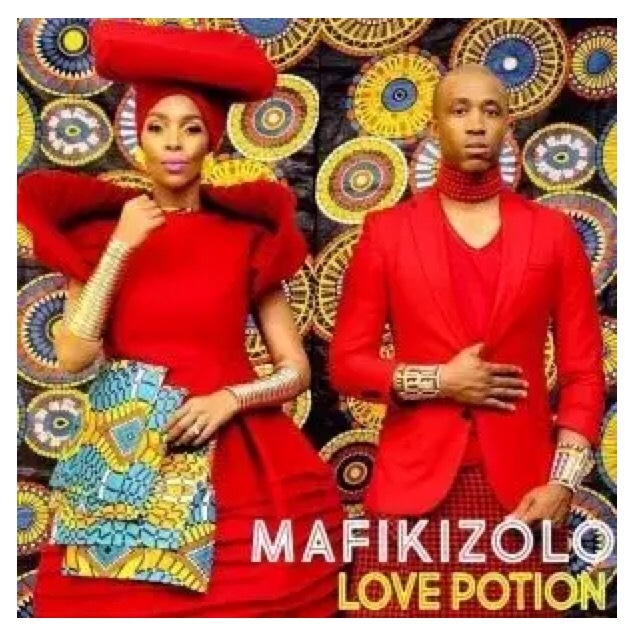 Multi- award winning Afro-Pop group Mafikizolo return to the music scene with their new single today titled Love Potion. After being away a while south African Duo are back with an Amazing single titled Love Potion. Their sound now is the mixture of Kwaito, House and Hip hop, this altercation of sound has done them justice because it has gained them a number of awards and more fans.